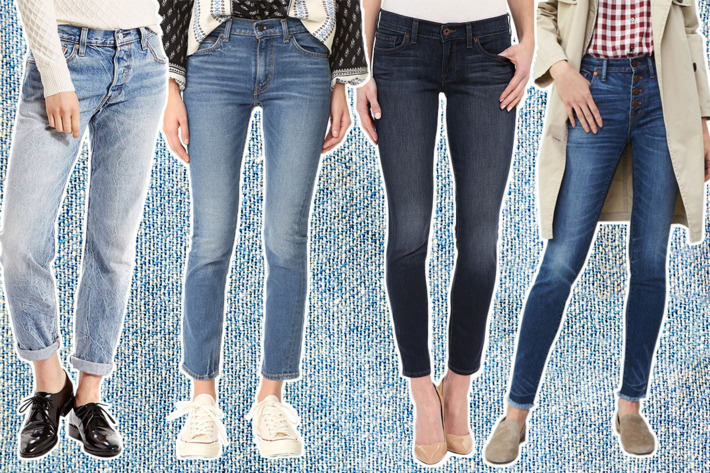 Jeans never go out of fashion. Styles and cuts may come and go but jeans will always look good with almost any outfit. Even faded denim is considered fashionable by some people. The word jeans refer to the type of fabric and is also sometimes used to mean the type of trousers called blue jeans. Jeans is the word used for this type of trousers because they were first made in Genoa, Italy. Jeans are made from denim or dungaree, a weave of cotton. Denim comes from the term “serge from Nimes.” The weavers made it accidentally while trying to copy another fabric. The difference between denim and dungaree is in the dyeing process. The cotton in denim can be undyed, warp dyed or dyed after weaving. Dungaree on the other hand comes from the Hindi style of dyeing the warp thread of a cotton cloth with indigo. In that sense, dungaree is a type of denim. In 17th century Europe, the jean fabric was common among the working class. Dungaree, called dungri, was also popular among the poor in India. It was later exported to England to make affordable clothes. The blue jean overalls were invented and patented by Jacob W. Davis and Levi Strauss & Co. This type of clothing was reinforced with copper rivets in the button fly and pocket areas. Later, Henry David Lee introduced the first zipper fly. Levi’s, Lee and Wrangler remain the most preferred and trusted brands today. Blue jeans were made originally for miners and cowboys, but they became popular among Hippies and punk and metal sub-cultures. There was even a time when jeans were banned in public areas because it was a symbol of rebellion. In the USSR, people were executed for trafficking jeans. By the 1970s however, jeans became a staple for casual wear. The first two types of jeans that were marketed were the brown cotton duck and the indigo blue. Today, jeans come in different fits such as straight, fit, slim fit, loose fit, boot cut, wash, skinny, bell bottom, cigarette bottom, narrow bottom, anti-fit, low waist, flare, and stretch. Rise refers to the distance from the bottom of the crotch to the tip of the jeans’ waistband. There are four types to choose from. These are low rise, low-medium rise, medium rise and high rise. There are two types of denim used for jeans. Washed denim is washed after the fabric is dyed, while raw denim isn’t washed after production. Faded jeans are considered art and people have come up with names for patterns such as honeycombs, stacks, whiskers and train tracks for the faded parts. Colored denim has also gained popularity. Indigo dyeing creates the traditional blue jeans, while sulfur dyeing creates jeans with the following colors: pink, red, grey, black, purple, rust, green and mustard. If you are a firm believer of “you are what you eat”, you have to know that there are different foods that can cater to your skin issues. Regardless of the skin issue, the secret to flawless and glowing skin is your diet. There is nothing wrong if you choose to consider topical remedies for your skin but the thing is food is a big factor. Acne: Acne mirrors a problem with your digestive system. The trick here is to make sure that your body process the food well. The key here is to feed the body with alkalizing foods. You have to eat foods with low-glycaemic content such as sweet potato, berries and non-starchy vegetables. Another inflammatory is flaxseed. You can also try turmeric since it can detoxify since it can help with the blockage that can lead to breakouts. Some foods to avoid include alcohol, sugar, caffeine, peanuts and soy. Dry skin: For dry skin, experts recommend aloe vera that contains antioxidants and vitamins like A, C and E. Aloe vera is beneficial for the skin because of calcium, potassium, zinc and magnesium contents. You should also consider foods that are naturally sweet and sour. Do not consider butter and pungent foods. Drinking lukewarm water can minimize the dryness of the skin. Oily skin: Oily skin is akin to acne prone skin. With this, experts are recommending to consume foods with low –glycaemic content as well as foods with Omega-3 like avocado, coconut oil, pumpkin seeds, salmon and chia seeds. Wrinkle-prone skin: For wrinkle-prone skin, you have to go for foods that have rich antioxidants. You have to consider blueberries, raw cacao, matcha green tea, dark green vegetables and blackberries. These are common skin issues that you have to deal every once in a while. The good news is that there are many shops here in Singapore that provides both organic and chemical remedies for skin issues apart from the food that you eat. You have to be patient and determined. If you want your world to change, be the change that you want to be. Do not forget to be consistent. We’ve heard about face masks before. In fact, surely most of us have jumped the face mask bandwagon and these include Singaporean women as well. Recently, another masking technique has been making a buzz among the beauty and blogger community. 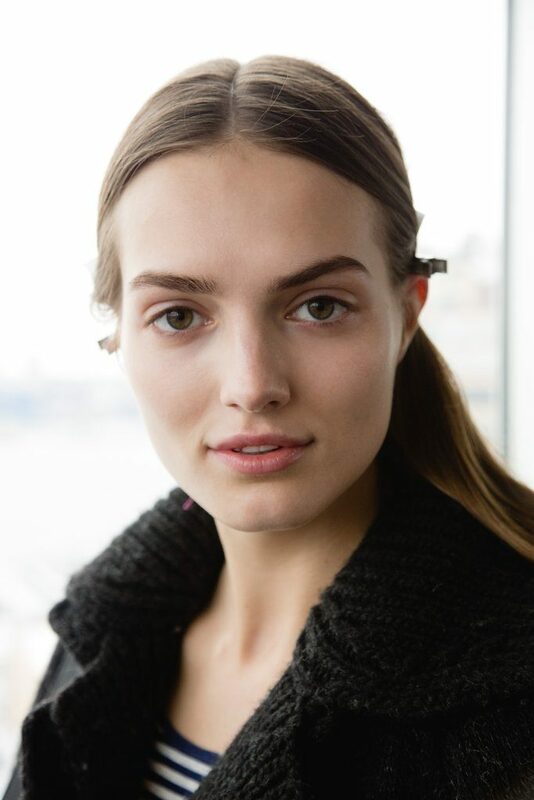 Our tresses, much like our skin, should also be nourished using hair masks. People who regularly color, use heating hair tools, or take part in salon services must see to it that damage repair is being done to keep hair healthy and full of life. Of course, it goes without saying that regular people who just want to take their hair care regimen to the next level can also use hair masks. Since hair masking is a new thing, a lot of people may have doubts, questions and reservations regarding this beauty trend. This article aims to give you an easy way to understand hair masking and what it entails. Regularly treated hair needs more nourishment. 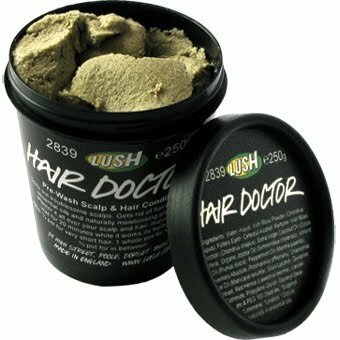 Be sure to use a hair mask once every week or every other week to repair damaged and dry roots and tips. Firstly, before using a hair mask, be sure to read the instructions from your store-bought hair mask product. Carefully scrutinize the ingredients in your hair mask so you know what you are putting in your hair. Follow instructions carefully to get optimum results. 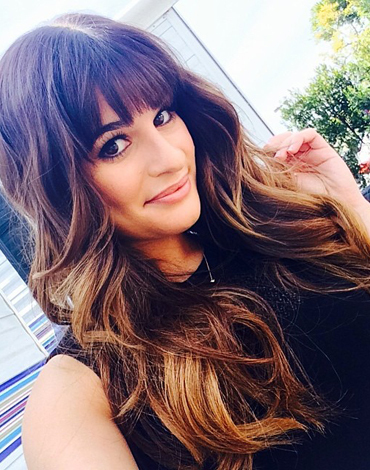 Pick a hair mask formula depending your hair type: curly hair, color-treated hair, straight hair, etc. Don’t forget to clean your hair before applying the mask. Clean up all the products and dirt weighing your hair down first before enjoying the hair mask. Never apply the mask to the roots of the hair. Applying the mask to the roots makes the hair lose its natural volume. Mind your coverage. Applying the mask by hand does not spread the product evenly. Try combing your hair after applying to ensure equal coverage. Store-bought hair masks too expensive for you? You can DIY a hair mask using ingredients already in your home. 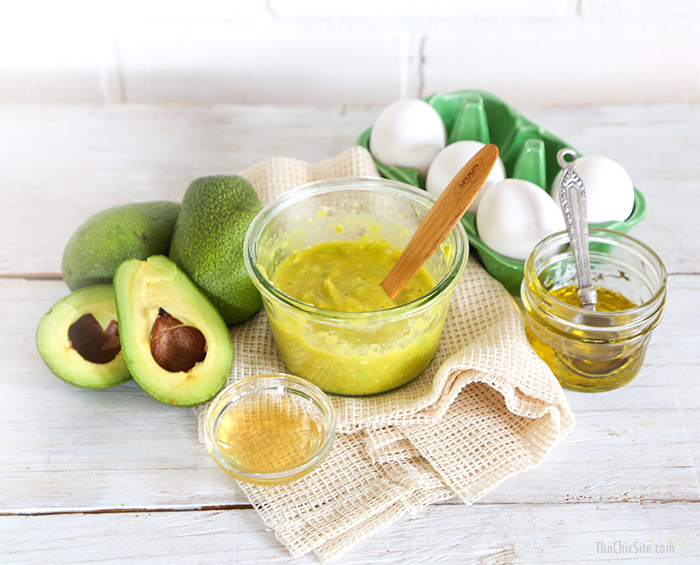 Common hair mask ingredients include eggs, honey, different types of oils, avocado, yogurt, and apple cider vinegar.